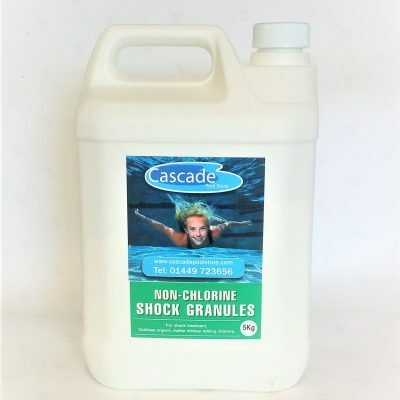 Fast dissolving product that contains clarifier and oxygen granules. 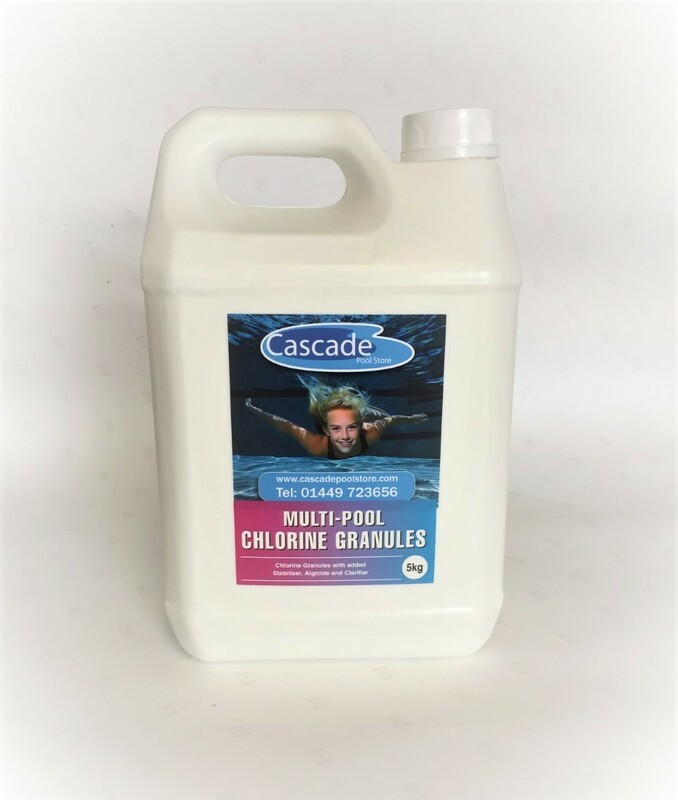 Can be used for daily disinfection. 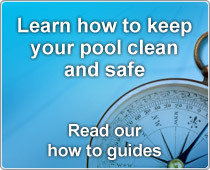 The chlorine granules may be applied directly to pools and spas where temperatures exceed 20 degrees Celsius. 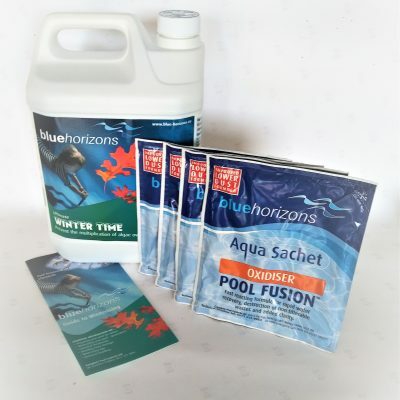 If below this temperature or in doubt pre-dissolve this product in a clean plastic container at a maximum rate of 100g per 2.2 gallons (10 litres) of water. Stir well to ensure the product is fully dissolved. 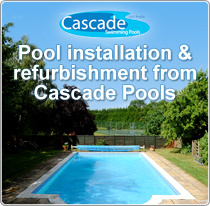 Add the solution to the pool or spa with the pump(s) turned ‘on’. 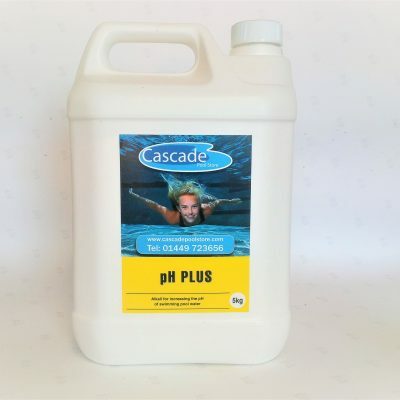 Maintain pH level within the ideal range of 7.2 – 7.6 and maintain free chlorine residuals within the range of 1-3 mg/l (ppm) for pools and 3-5 mg/l (ppm) for spas.